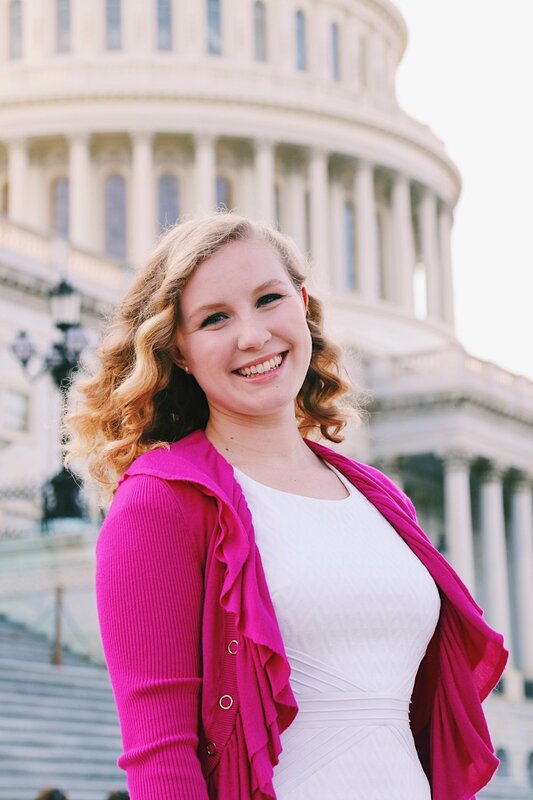 "Thanks to College to Congress I was financially able to step into the political arena. 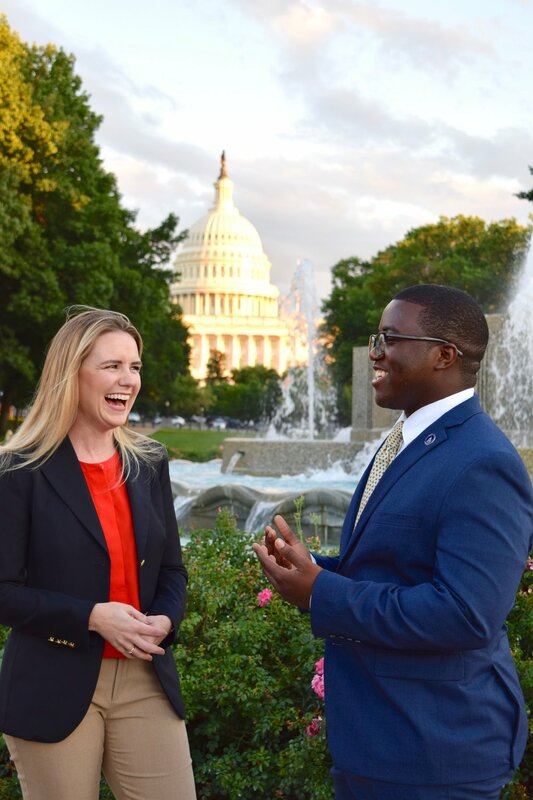 During my time in D.C., I did more than expand my professional network and build my resume. I was able to learn and grow as a future leader." 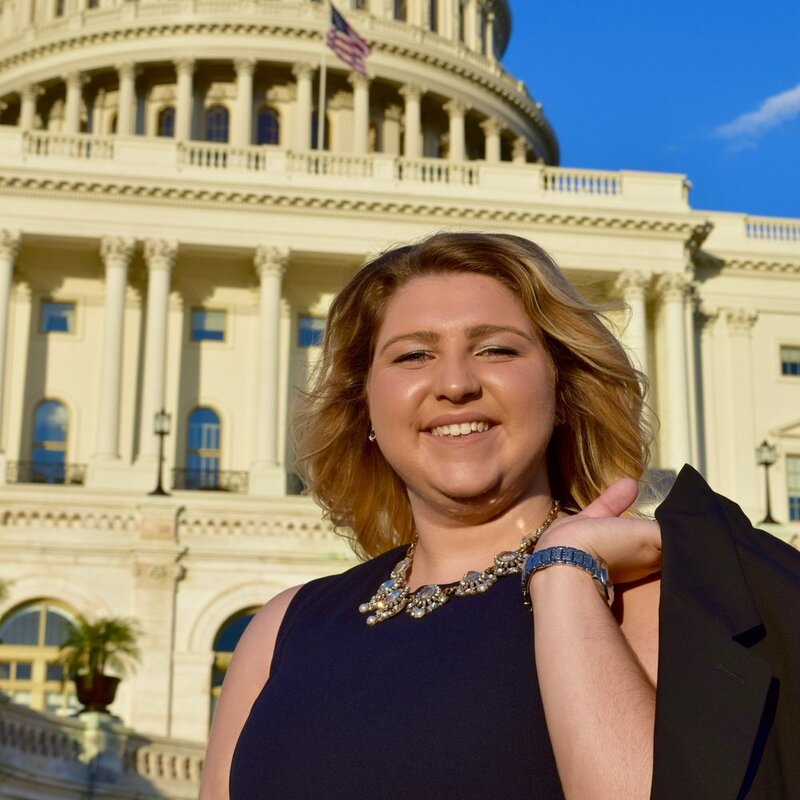 "College to Congress was an amazing experience that I would recommend to anyone interested in a future in politics. You'll grow professionally and learn to have a deeper appreciation for this diverse country of ours." "I liked knowing that I had people in my corner. Being surrounded by talented, smart, capable people inspired me to push myself to be my best, which was exciting. But, more than that, I knew I had a support system there in D.C. if I needed it."